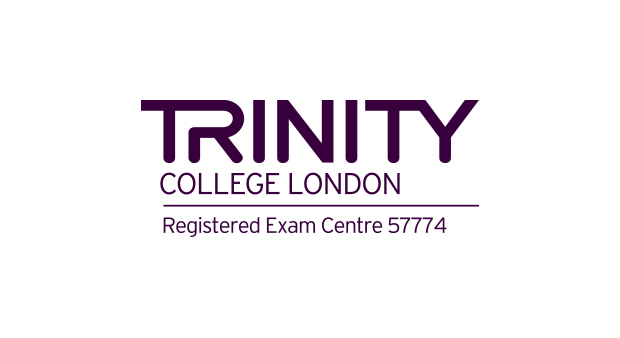 Find out more about the exams you can take with us and our examination preparation courses. 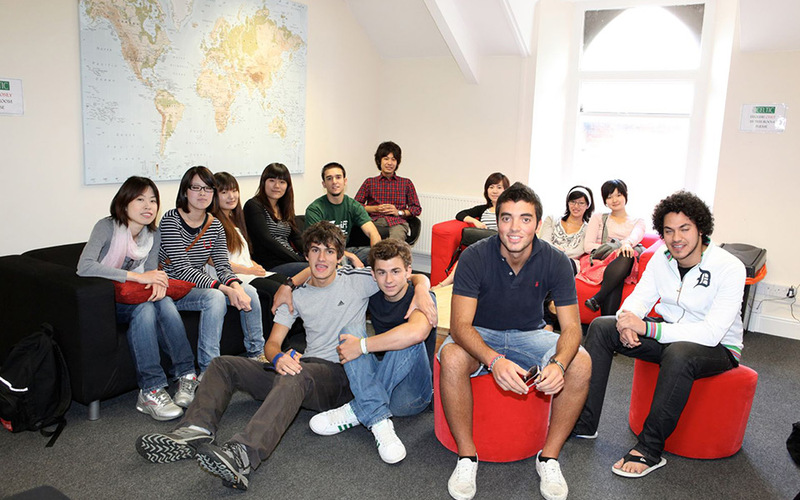 Your English language journey with a British Council and IALC accredited English language academy. 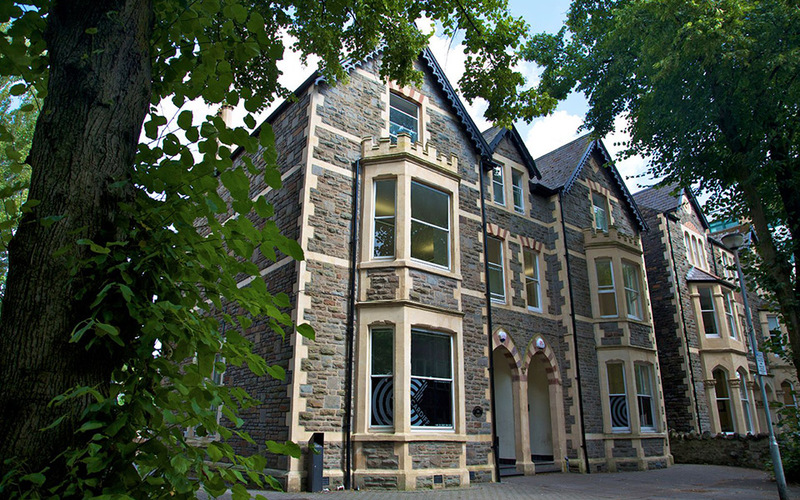 You can see the quality of our friendly academy from our official British Council report. 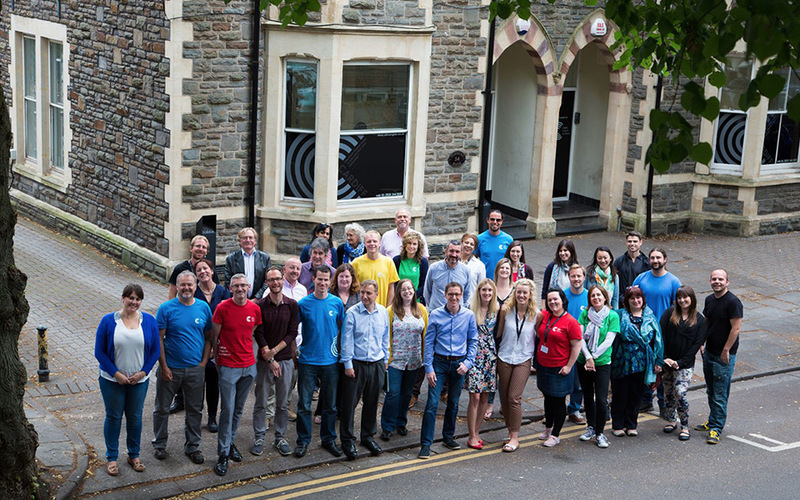 We are also accredited by IALC and have received nominations for both local and national awards. 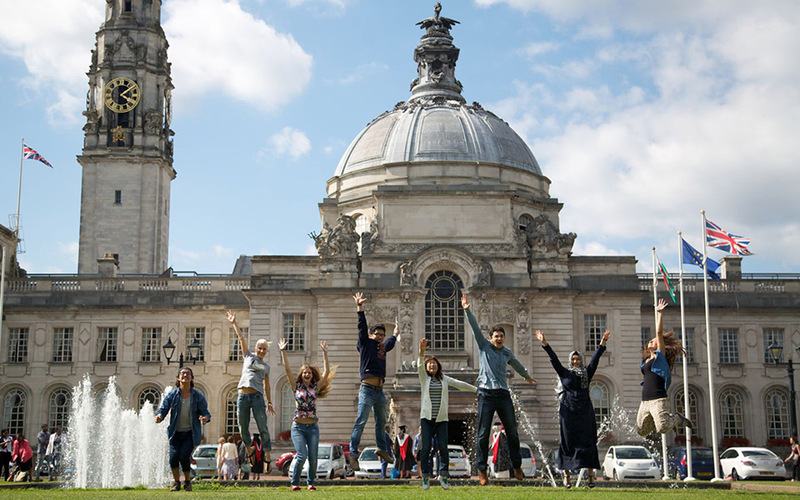 Celtic English Academy is accredited by the British Council, which gives an assurance of quality to international students who are studying or planning to study English language in the UK. 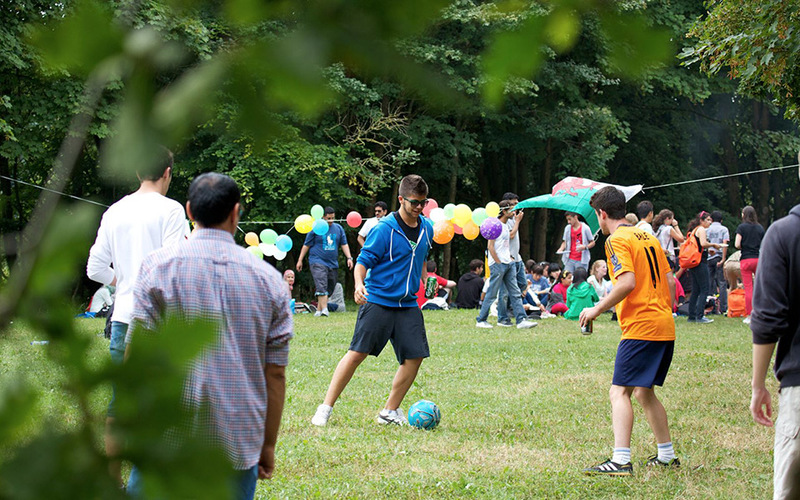 British Council inspections ensure that providers that are accredited through the scheme meet agreed quality standards. 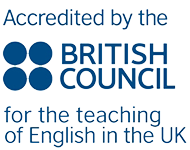 The British Council inspected and accredited Celtic English Academy in June 2016. The Accreditation Scheme assesses the standards of management, resources and premises, teaching, welfare, and care of under 18s and accredits organisations which meet the overall standard in each area inspected (see this page for details). 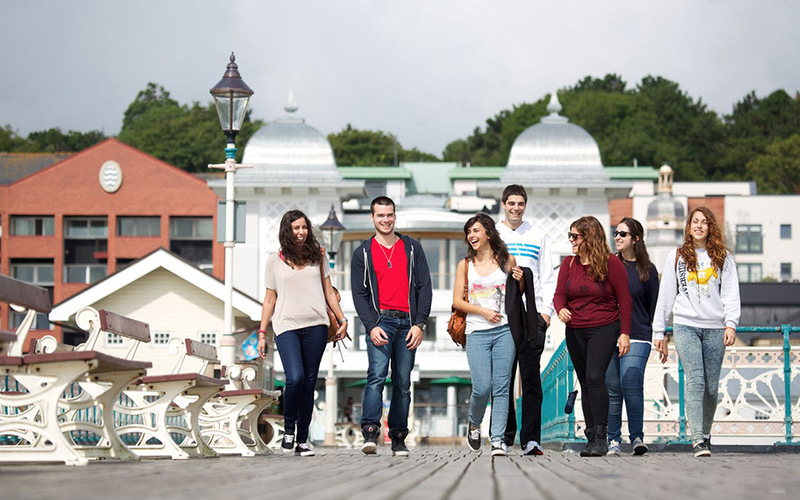 This private language school offers courses in general English for adults (16+) and for closed groups of under 18s, and residential vacation courses for under 18s. Strengths were noted in the areas of staff management, student administration, academic management, teaching, care of students, and leisure opportunities. 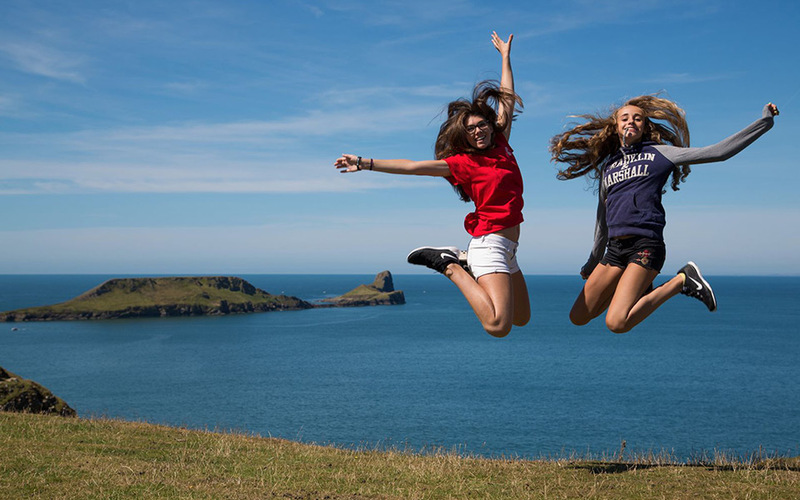 We are accredited under the IALC quality scheme which expects all its members to provide an excellent teaching service and show a genuine passion for language study abroad. 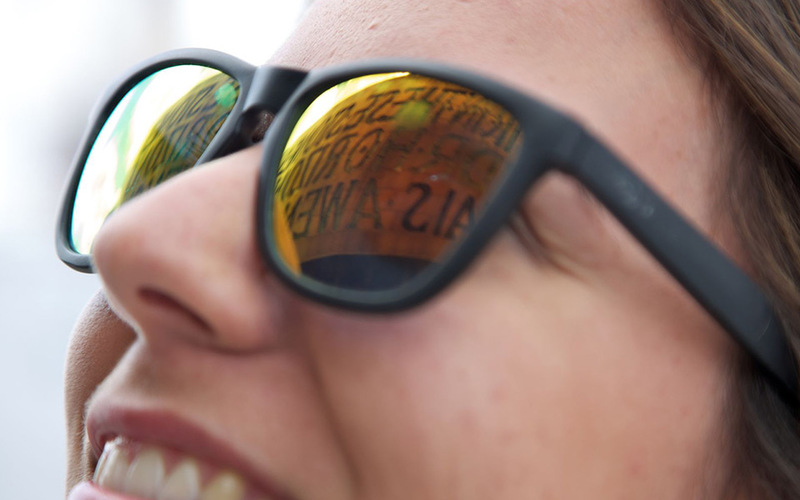 English UK is the world’s leading language teaching association. 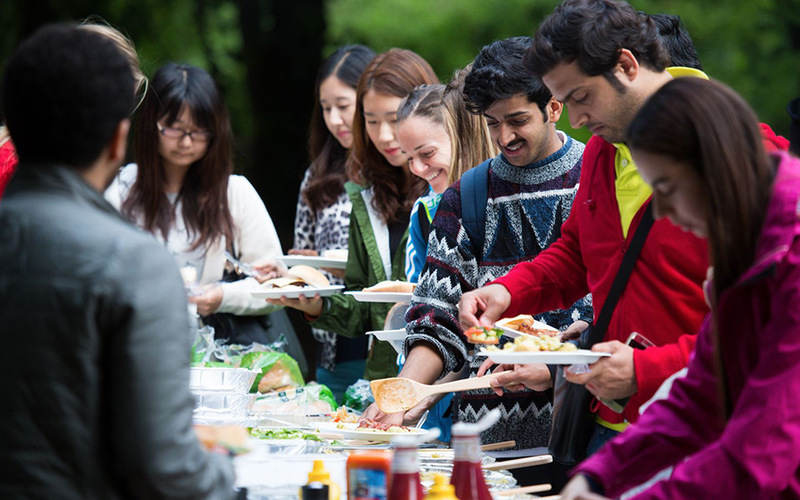 Only British Council-accredited institutions can become members of English UK. 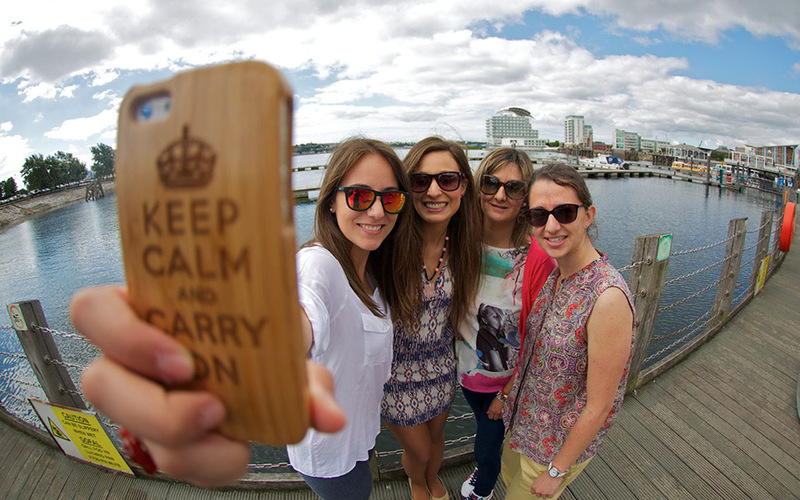 Students can seek help from English UK if they are dissatisfied with the way the academy deals with a complaint. 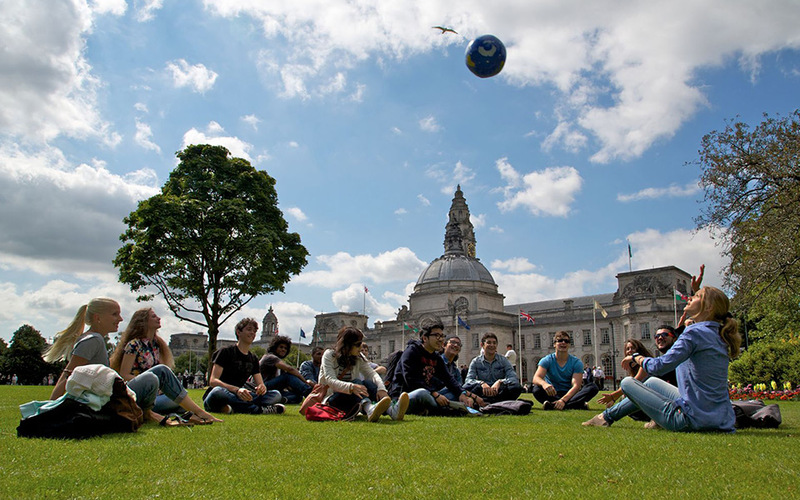 We are an active member of English UK Wales, which works to promote Wales as an EFL destination and encourages communication, best-practice and collaborative growth between members. 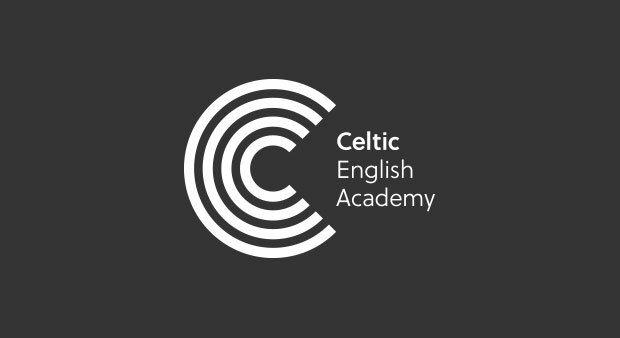 We have been teaching English at Celtic English Academy since 2014. 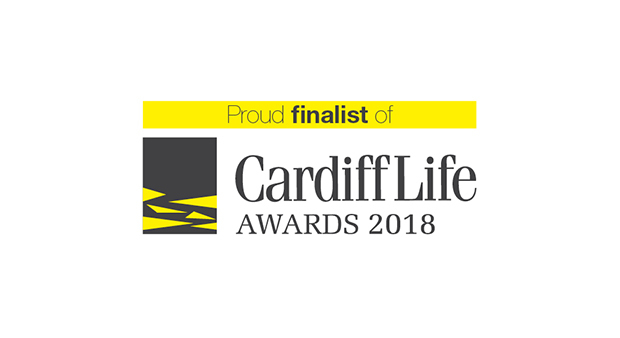 In 2018, we were proud to be a finalist in the education category of the Cardiff Life Awards. 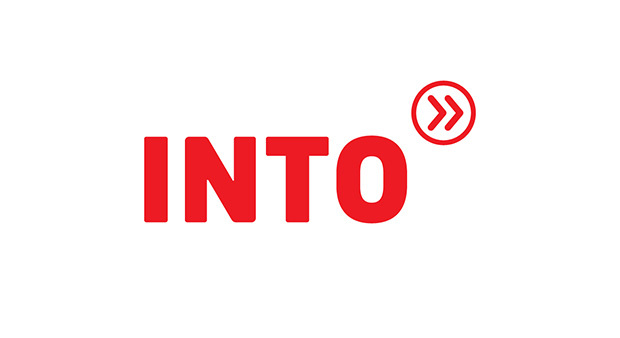 Sentio is a not-for-profit global education network. It provides intercultural learning opportunities through exchange opportunities and awards the Global Competence Certificate. In 2018, we were shortlisted finalists in the 2018 PIEoneer Awards for Marketing Campaign of the Year for our work on promoting Wales as a travel destination in Japan. Have a look at some of the official exams you can either take with us or prepare for at Celtic. Visit our exams page for more information. 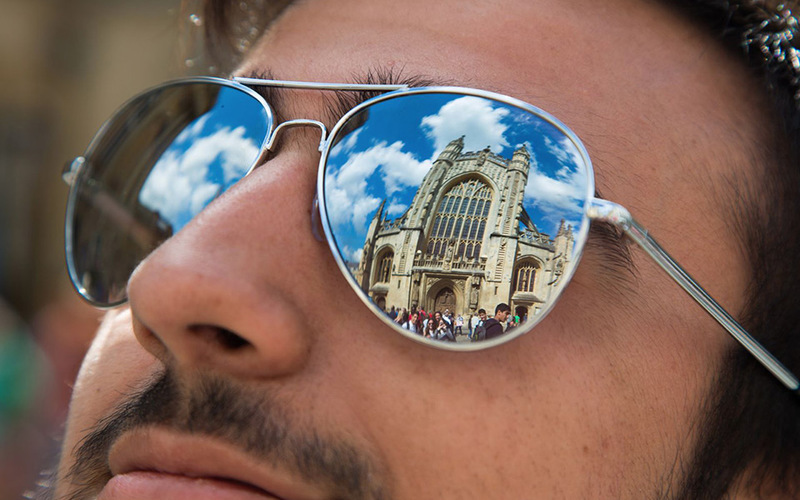 Our Cambridge Exam Preparation courses for the Cambridge First (FCE) and Advanced (CAE) Certificates are run by experienced teachers who can help provide students with the strategies and techniques needed to succeed in the exam. 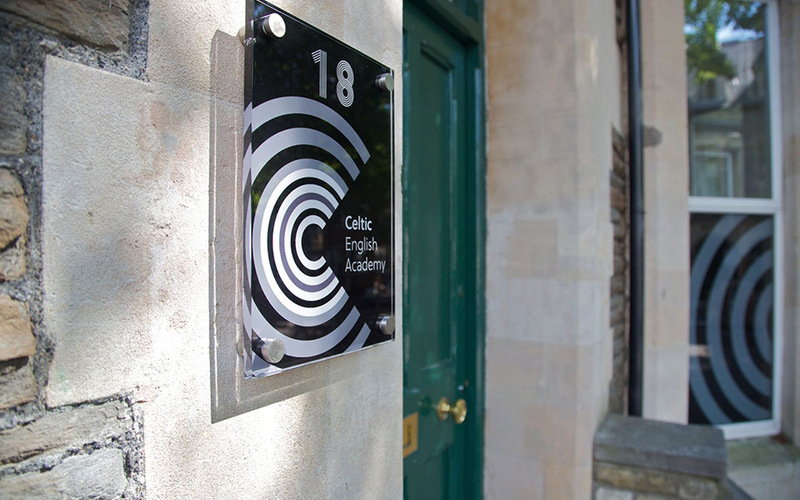 As an INTO partner language school, you can sit the INTO English Language Assessment (IELA) at Celtic. 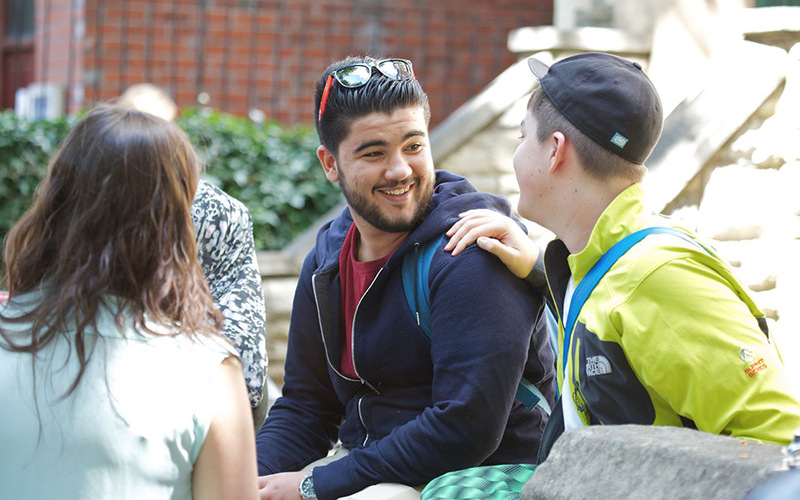 Passing the IELA qualifies you for entry to INTO pathway programmes and many of these have guaranteed progression to degree programmes at INTO partner universities. The BULATS test is recognised by employers, educational organisations, government agencies and professional bodies. Our Business English course can help you prepare for the test. You can take the BULATS standard reading and listening exam online at the end of your course at Celtic English Academy. 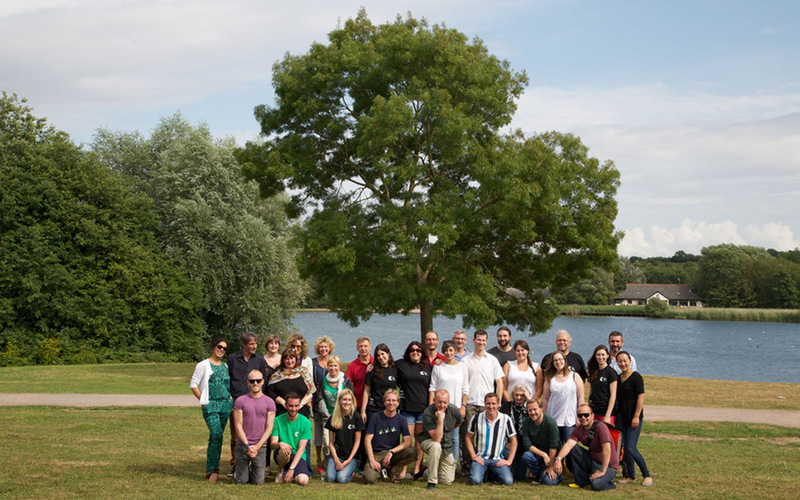 We offer a great range of courses for adults, juniors and groups.